Science, nature and the environment, with regard to human impact, are subjects to which Chris applies his passions for research and writing. Why Has China Gone to the Expense of Landing on the Moon? Helium 3. Have you heard of it before? Well, get used to the term, because it is on the verge of becoming the the most controversial, consequential issue of the 21st century. At least that is my estimation. But what does this have to do with China landing on the moon? Helium 3 is not found in any significant amounts on the earth. It is a by-product of nuclear fusion in the sun. The sun expels it in to space where it eventually lands on any celestial body without an atmosphere to deter it. That includes the moon. But what is the signicicance of helium 3? What is the Significance of Helium 3? The University of Wisconsin has carried out successful experiments, proving that helium 3 can be used in a nuclear fusion reaction to produce electricity with minimal radioactivity. Follow the link to the report on findings by the University of Wisconsin/Madison. Why is Helium 3 Considered to be A Valuable Source of Energy? 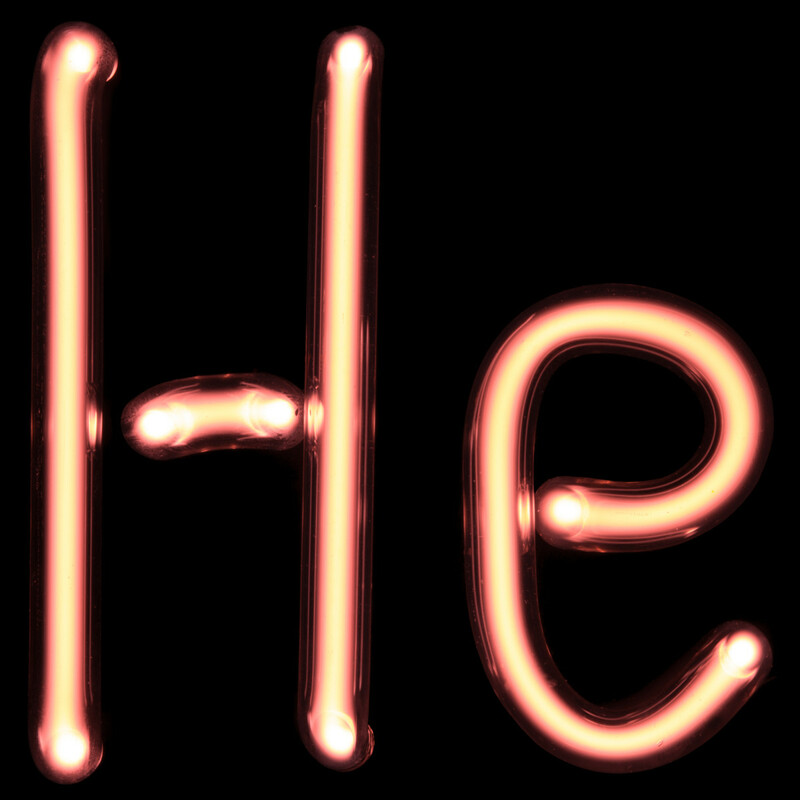 Helium 3 has an energy conversion efficiency rating of 70% for the production of electricity. Solar-normally 15%, but often as high as 40%. Helium 3 would be a consistently performing, clean, highly efficient, universally available form of energy. This would be different from any other source of energy we have known. "According to former astronaut/geologist Harrison Schmitt, China 'has made no secret of its ineterest in Helium-3. Schmitt observes, I would assume that this mission is both a geopolitical statement and a test of some hardware and software related to mining and processing of the lunar regolith.'" USA Today, 12/16/2013. "Chinese scientists and experts frame the space program partially in terms of their nation’s constant quest for energy and raw materials, talking about ­helium-3 and solar power as potential energy sources on the moon, as well as its reserves of titanium, rare earths, uranium and thorite." The Washington Post, December 2, 2013. China is on the moon right now. Yes, it is an unmanned mission, but they are there for one overriding reason. 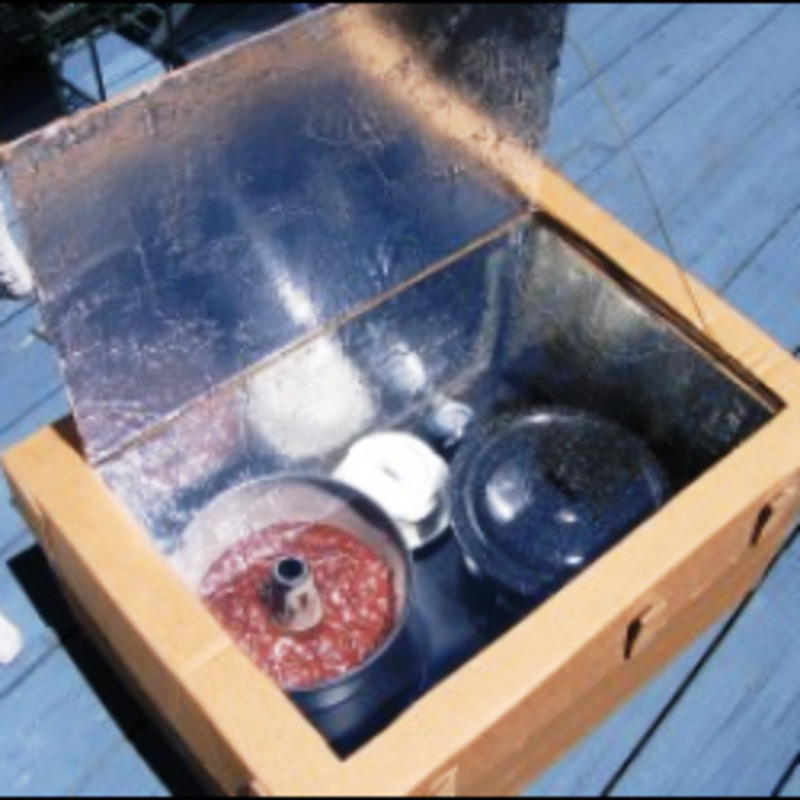 They are after the most efficient, the cleanest source of energy available to mankind today. 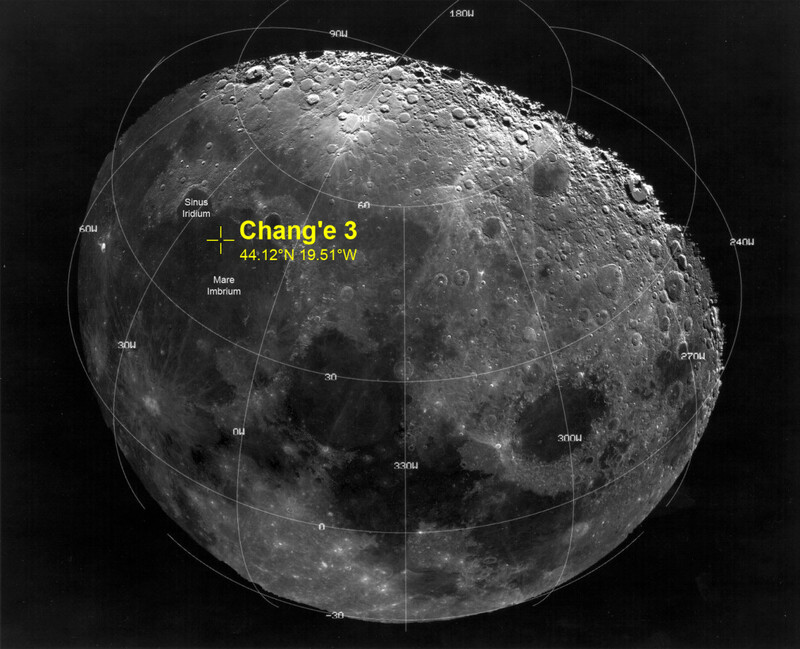 China is gearing up to mine helium 3 on the moon. What are the consequences for the rest of the world if it sits by and watches and does nothing? It seems to me that whatever country gets enough helium 3 to produce electricity for its population will relegate all other nations to third world status or worse. Should the United States, Canada, Great Britain, the European Union, Russia, India, and others sit by and allow China to be the only possessor of this promising source of clean, efficient energy? Wouldn't it be great if this became a one world effort in which all nations took part so that all could benefit? But it is a new goldrush I am afraid. I have no doubt that other nations as well as private companies will soon be launching their own missions, equipment and personel. But the price of not going, at least in my view, is too great. What do you think? Leave a comment. I am very interested in having dialogue about this very important issue. Stephen Day is a prominent business man in Washington D.C. and also has been a member of two NASA Advisory Boards. He wrote these comments in an article in June, 2009. "It will be almost fifty years between the next human landing on the Moon and the last one on December 11, 1972. As of mid 2007, no less than six nations announced their intention to put their citizens on the Moon. The countries are the United States, Russia, Japan, the EU (ESA), China, and India. A Moon race is clearly underway, at a staggering cumulative cost exceeding one trillion (current) dollars. The first of these human lunar landings is expected to be the United States in approximately 2020, followed in short order by the other announced contenders, especially China." "Energy. 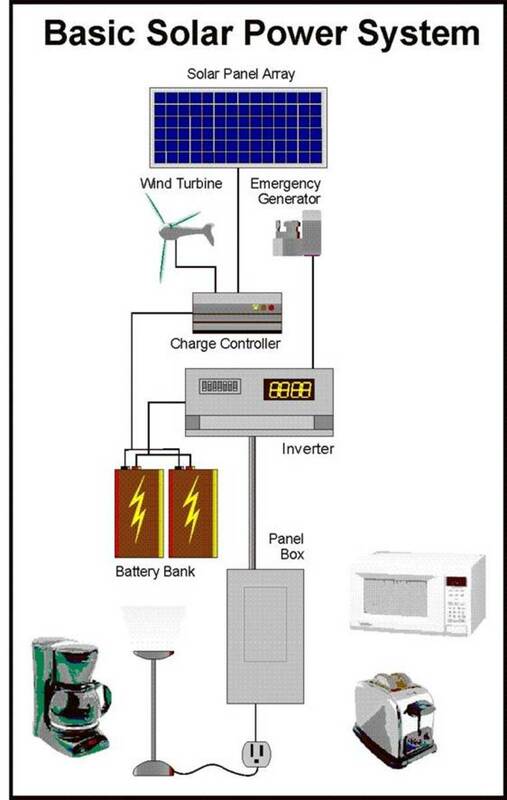 There are intriguing possibilities of energy sources that could benefit our earth-bound needs. 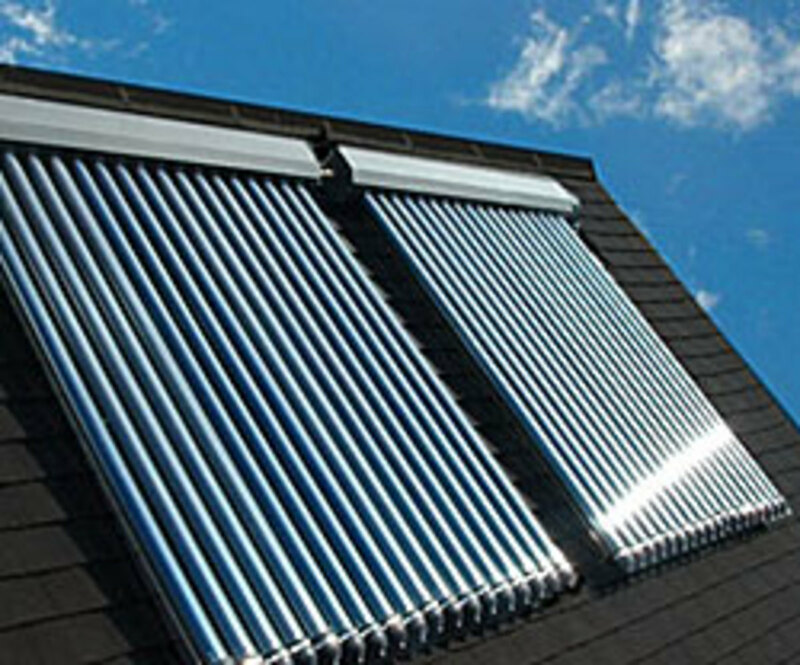 The more obvious is solar energy that be collected and beamed to suitable collectors on Earth. A more distant but higher impact source of energy is the abundant trapped helium 3 that is present on the lunar surface or regolith. Helium 3 is a very rare isotope of helium on Earth, and is a potential ideal low neutron emitting fuel for nuclear fusion, according to many nuclear scientists. 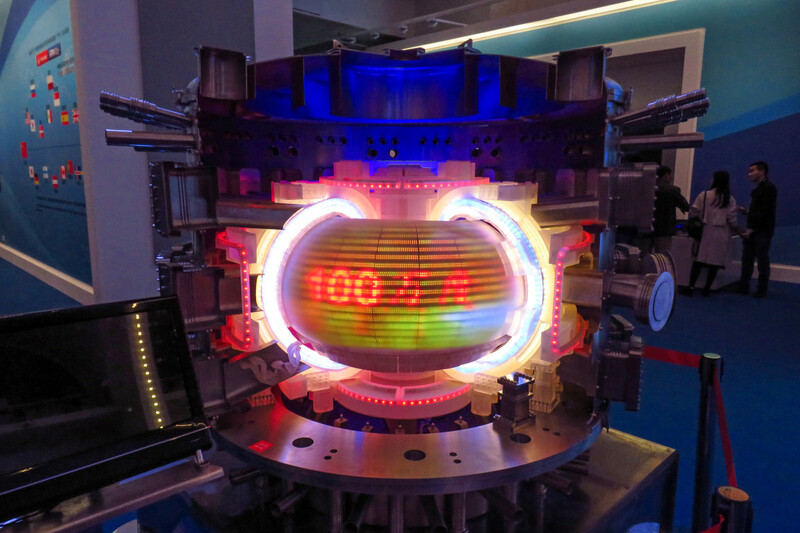 It is hoped the fusion 500 MW reactor ITER being built in France by a seven-nation consortia (US investment is ~$1 billion) will demonstrate the commercial viability of nuclear fusion by the 2020 time frame. Nuclear fusion is a strategic research initiative that currently is receiving low level annual funding in the US (DOE R&D investment ~$350 million/year." 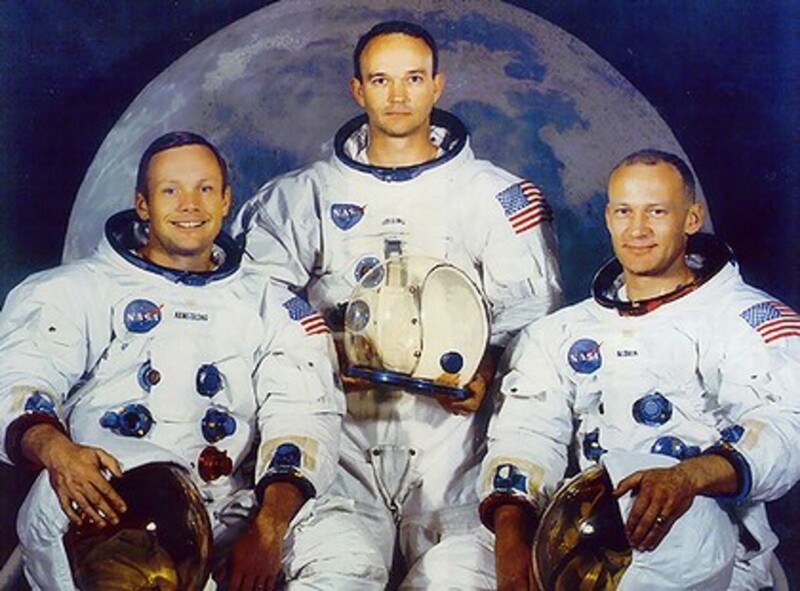 Moon Landing Hoax/Conspiracy: Did Apollo 11 Land on The Moon? Gawth, welcome to my hub. I hope we all find out some helpful and interesting things as we follow this story. Ben, sorry it took me a few days to respond to your comment. My laptop has been at the factory for repairs and I've been doing everything with my android phone. Thanks for reading, and yes, there is an upside. China definitely needs to find a way to clean up their air. We all have some cleaning up to do. Wow, great story, minimal coverage of this on the mainstream news. Helium 3!!! Well, even if China mainly benefits, we all benefit I assume by cleaner air. Hi Deb, I won't pretend to understand the chemistry here, but take a look at the diagram in my hub which compares helium 3 to helium 4. They both have two electrons. The difference in physical properties is the number of neutrons. Helium 3 has one, helium 4 has two. They are different in atomic weight, boiling point and some other properties. We can make helium 3 and it is produced as a by-product of the decay of titrium. It is produced naturally in natural gas wells and is also released by nuclear reactors along with titrium. The problem is that the world is already experiencing a shortage of helium 3. If we add to that the need for tons and tons more for energy production, then something will have to change in terms of production of helium 3. You are right though, we can make it, but at this point, the quantities needed exceed our ability to produce it in a timely manner. And the process evidently is not cheap. I only know what I read, but this is as good an explanation as I can provide at this point. Since He4 is so common here, why cannot we simply remove an electron via fission in near space? Would it not be more cost effective than going to the moon and mining? Susan, I appreciate you taking the time to research this further. I agree that the practical applications of helium 3 as an energy source is a ways off, but the move to acquire the resource is upon us now. It seems that countries and private enterprises are willing to go after helium 3 at the same time as they are developing the technology to put it into practical use. It will be interesting to watch it unfold. I have to admit, I hadn't really heard of Helium 3 before this (nuclear energy typically only gets bad press) so I've been doing some digging. There's definitely a lot of potential, but I think it will be a long time before we realize it. That reactor you mentioned in France (ITER) is going to be a research facility to develop nuclear fusion technology, and Helium 3 seems to be only one of their planned projects. I believe it's still a long way off. Still, it's great you're discussing it at all. Even if I'm not convinced about the China stuff (btw...they've contributed as much to ITER as the US) I've learned some fascinating new things about the development of fusion technology and the possibilities the future may hold. Frank Atanacio, I'm glad you found this article interesting and helpful. I appreciate the visit. Cam, what an educational eye-opening article/hub voted interesting and shared!!! CHRIS 57, I do know how to check dates on links. I have links in this article from as recently as December 16. You clearly are not reading these because in one of them it is mentioned that the reactor is being built in France by a multi national coalition. The US has spent 1 billion dollars on this project. cam, it is always interesting to follow speculations. I followed your advice to google for "China Helium3". Came up with some 140.000 hits. Looks impressive, but taking a deeper look some of the returns go back more than 10 years. Then i entered something like "China high speed railway" and got some 2 Million hits. Mr. Google will give you hits for almost any crazy combination of keywords. Always food for speculation. Real world, real scientific and technology world looks much different. The real issue is to build a working fusion reactor. And this is an ongoing story for the last 50 years. We may get some results within the next 50 years. But by that time, our planet will have changed completely, politically and economically. Long term strategic planning is good, but not on the time scale of a century. CHRIS57, My appologies if I misunderstood your first post. When I followed the link you supplied it said it was not available in the US. I did find my way around it and in addition to the movie trailer, which by the way looks quite good, a lot of links to sites claiming that the US never went to the moon came up. I mistakenly thought you were pointing me in that direction. Please take time to look over my sources. I'm finding references to Chang'3 and helium 3 every time I look. Of course we have to be careful of the sources. Time will tell though. I tried to leave more links in my comment here, but HubPages won't let me post them. I found links for The Daily Galaxy, a science news and information site sponsored by Reuters. Another link is to a site put up by the government of Hong Kong. You may not have run into anyone who knew about this part of the mission, but it most certainly is there. cam, Iron Sky is a croud funded comedy movie by a Finnish director. The plot relates to some weird Nazi colony living on the rear/dark side of the moon since 1945. And that colony derives its energy needs from Helium 3. About the Chinese: I was in China during the Change3 mission in early December. Talking to many Chinese about the mission, i only sensed pride of having accomplished the task. Nothing about Helium3 or any strategic planning. And - i didn´t talk to taxi drivers but to aerospace technology people. Susan, I appreciate you sharing your viewpoint here. I used it as an opportunity to add some documentation to the article. It appears at the end. I have quoted Stephen Day, a member of the NASA advisory board and businessman in D.C. I hope his comments are helpful. I'm not sure I'm convinced they're there for Helium 3. It is rare, and valuable and probably abundant on the moon, but it can also be manufactured. I'm not sure developing the technology to travel to the moon, mine it and bring it back here would be the most efficient way to produce it. They'd still need to develop special reactors to use it. 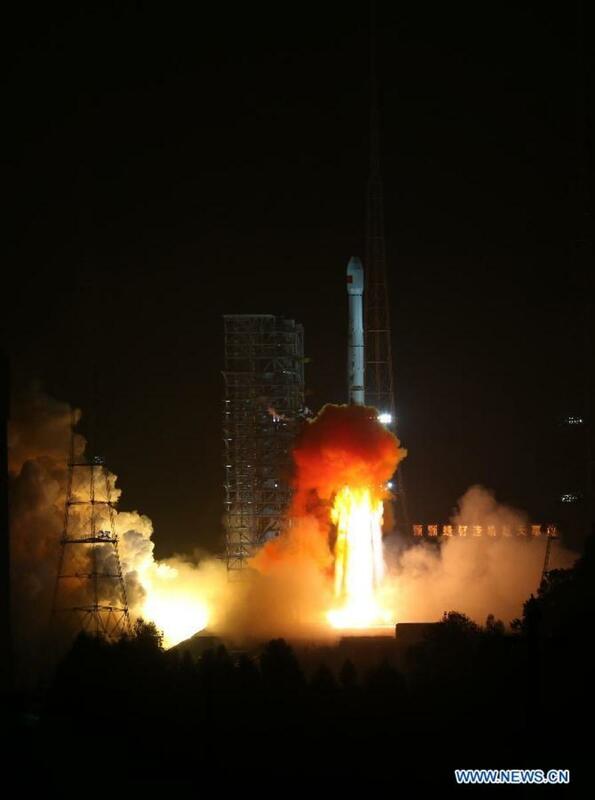 China's space program probably results more from a desire to share the stage with the US and Russia. Their cultural revolution was just beginning when we got there, I'm sure they've had their eye on the moon since it started. That, and they want to explore space. CHRIS57, I appreciate you stopping by to read this article. The video you linked to says that it is not viewable in the US. I went directly to youtube and believe I found some ot the kinds of videos you were referring to. If I understand correctly, you believe the US never actually went to the moon. I will concede to that possibility, although I do not at this time embrace it. The thrust of my article though is looking forward, not back. The US will undoubtedly make the journey to the moon in pursuit of helium 3. China is simply giving everyone who has been nervously waiting, the impetus to begin moving. As for not taking things too seriously, I always try to apply that principle to consiracy theories. No offense, I just think there were far to many people involved in the US moon landing to pull off a hoax of that magnitude. Just my opinion. Jodah, thanks for reading this article, and I hope that it has shed some light on what is an overlooked phenomenon that is unfolding right in front of us. Well - Chinese are not No.3 nation on the moon. Watch this - watch IRON SKY and yes, it is dealing with Helium 3. But don´t take things too seriously. This is intriguing Cam. I hadn't heard of Helium 3 or it's value as an efficient and safe energy source. I knew China had launched an unmanned mission to the moon, but I thought it was just to prove they had the technology and resources to do so. I didn't realise they had an alterior motive...but it makes sense. Thanks for enlightening me. Dilipchandra12, I am pleased that you found this article to be interesting. Happy New Year to you. Wow, an interesting article... Very good hub, thank you..